Slime House halloween Competition Time!!!! 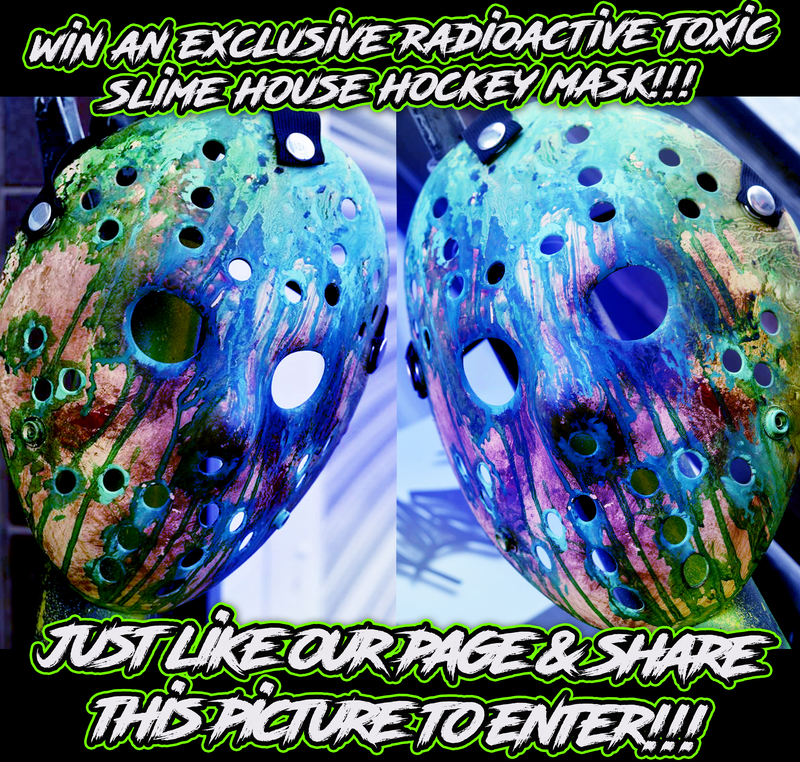 Who wants to win an EXCLUSIVE radioactive toxic slime hockey mask?! Head over to our Facebook page to find out how! !